Our goal is to bridge the gap between the dreamers and doers of the world, to create a truly innovative future. 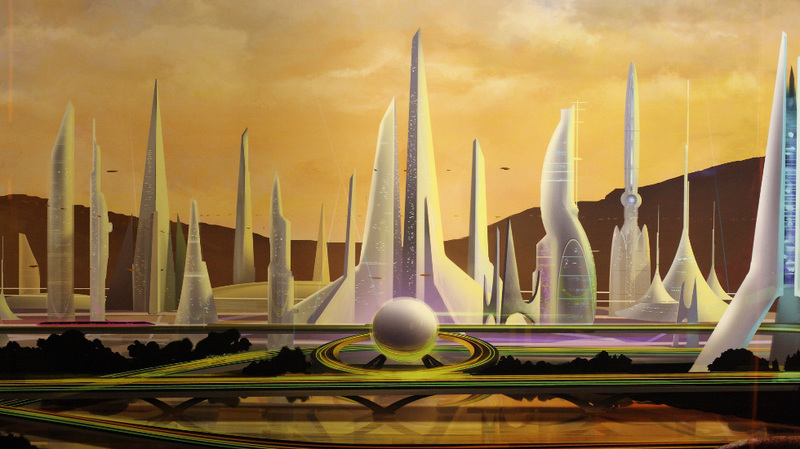 Many futurists have big ideas for what the future of human society might look like, but they’re often so large or different from existing society that they’re completely ignored. Instead, most innovations are merely incremental improvements of things which already exist. By connecting dreamers with doers we hope to help dreamers focus more on achievable ideas which improve peoples lives while encouraging doers work on larger, more innovative ideas. Over time we’ll develop and utilize many different tools to achieve our goal. The first tool will be a website, currently under development, for facilitating focused collaborative innovation. We call it the Collaboration Tree (cTree), and will use it to blend crowdsourcing with innovation. The Collaboration Tree framework will also be open source and freely available to everyone for use on projects large and small, similar to how the Wikimedia Foundation makes MediaWiki, the platform Wikipedia is based on, freely available. Eventually we plan to encourage work on areas which seem to lack innovation and test ideas which could change the way we live our lives. Some of this work will be done with simple experiments, while other ideas will require building small communities to test. Our goals are large, but we believe it’s important to focus on large innovations to make meaningful progress toward the futures many innovators have envisioned. Check out our Mission Statement and FAQs for more information about the organization.